We help busy adults achieve pain free movement so they can prosper without changing their lifestyle. Because you are more than just a number, we listen and care about your goals. We come to you to deliver personalized therapy – because your time matters to us. Because your success, is our mission. Ready to schedule an appointment or just have a question? Request an appointment. Amanda grew up in the small Virginia town of Clarksville which prides itself on hospitality and community. 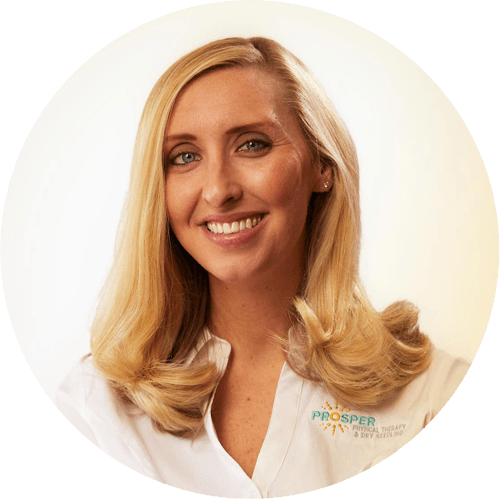 Although she’s lived in various cities across the United States, she still considers herself a small town girl and likes to have a personable relationship with her patients. These listed diagnoses are the most commonly treated by Physical Therapy or Dry Needling. This is not a complete list of treatable diagnoses. If your diagnosis or symptom is not listed, please contact us.